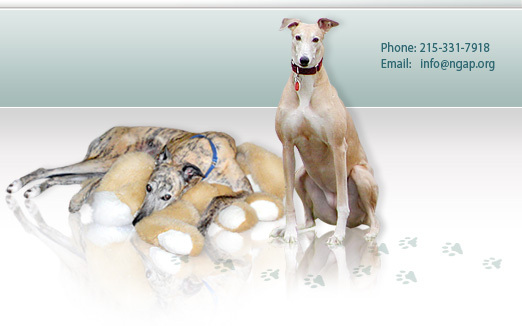 Greyhound Calendar 2011 is Avilable! 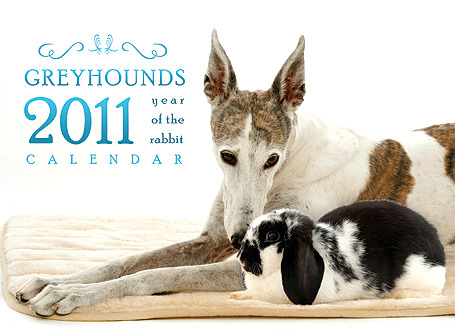 Greyhound Calendar 2011 is now Avilable! 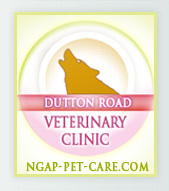 Our 2011 NGAP Greyhound Calendars have arrived and are greyt!! You can order them online ro stop by the office or (if you can wait) pick one up on Greyhound Sunday. 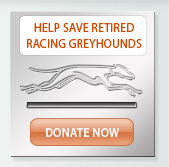 Pass the word to all your greyhound friends.